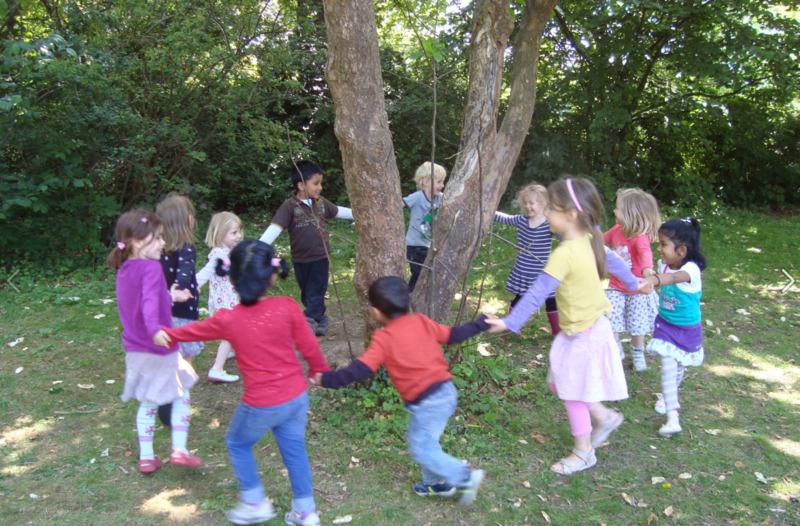 As children are profoundly affected by society and their immediate surroundings, we create an environment in harmony with the child’s natural development. Mixed age groups provide opportunities for the children to develop their social abilities within the harmonious community that is Montessori International Preschool. 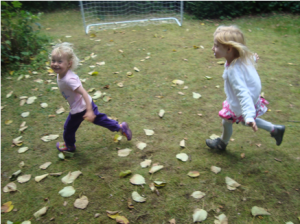 Children are carefully observed on a regular basis, both individually and as a group, to assist their full development. Respect for the developmental rhythm of each individual.